If the internet is an ever-evolving collective consciousness of content, then memes are it’s DNA. In this week’s edition of Internet Culture Roundup, we have a diverse array of memes take the spotlight including a mobile game with ads showing delusions of grandeur, a photobombing Fiji water bottle model, an ambitious content creator, a victim of an All-Star baseball player’s troll campaign, and a deleted Wikipedia page. There are normal mobile game advertisements, and then there are Mafia City ads which are in the league of their own. 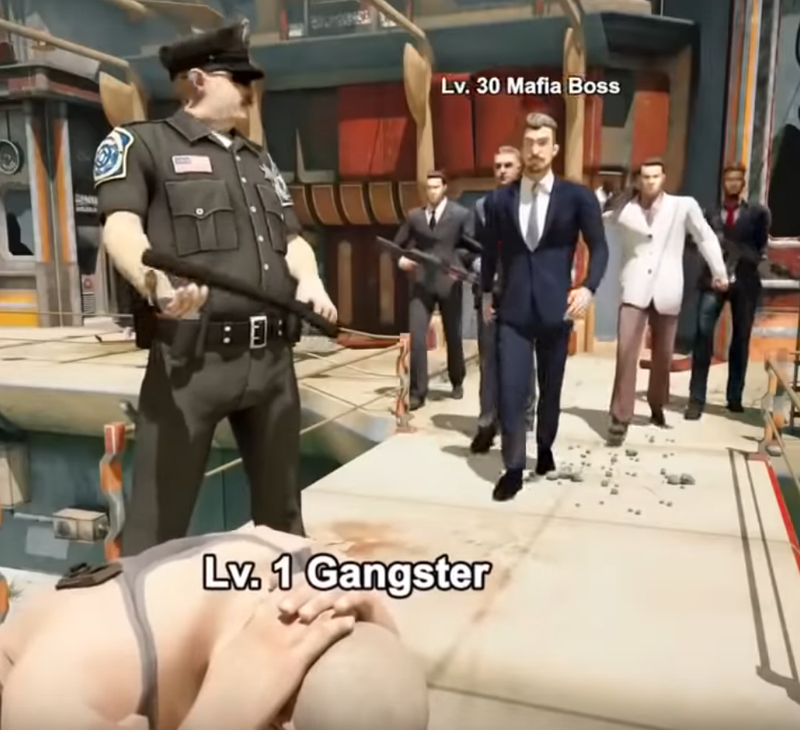 Created by Shanghai-based Yotta Games, Mafia City gameplay consists of different clans competition to be the preeminent crime family of the city. But what has really taken the internet by storm is not the games, but the ads that accompany it are ludicrous enough to become meme-worthy. A typical Mafia City ad consists of a Level 1 “Crook” performing an action such as robbing a bank or drinking a power-up drink, and then transforming to a Level 35 “Mafia Boss.” Some ads even have the Mafia Boss coming in at the end with the caption “That’s how mafia works.” A number of memes have appeared since Mafia City ads became popular in late 2018/early 2019, some of the most popular include the “That’s how mafia works” graphic below a mischievous action or headline. Maybe if we are lucky enough, a full-length movie will be in the works. Model and brand ambassador Kelleth Cuthbert recently got a plethora of attention from her appearance on the Golden Globes red carpet. 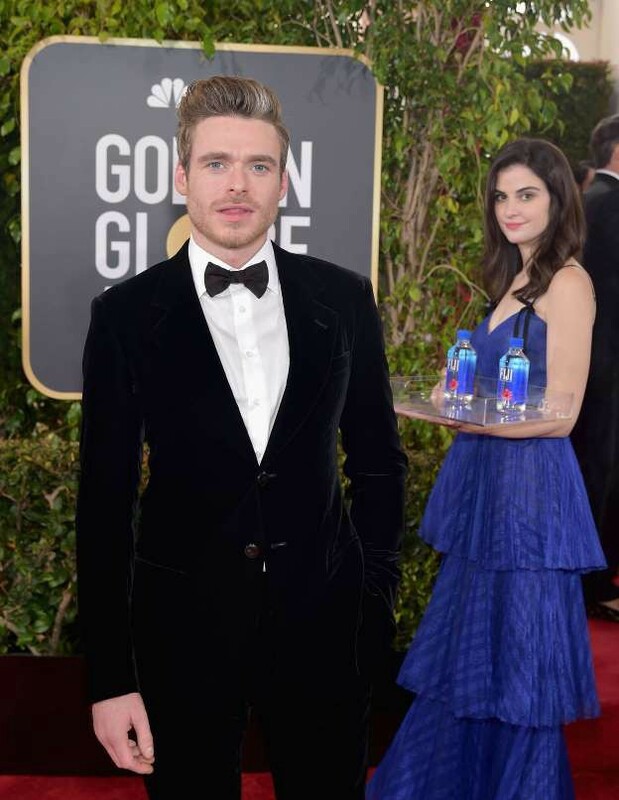 No, she was not nominated for any awards that night, but people could not get enough of her holding a plate of Fiji water bottles behind the nominees. Her photobombing of celebrities such as Nicole Kidman, Judy Greer, Idris Elba, and Jim Carrey have brought her newfound fame and left many wondering where she came from. The Toronto-born, Los Angeles based model has a bachelor’s degree in social work and previously worked specializing in mental health and addictions counseling before pursuing modeling full-time. Her full biography, as always, can be found on her Everipedia page. Ben Friedman a.k.a. 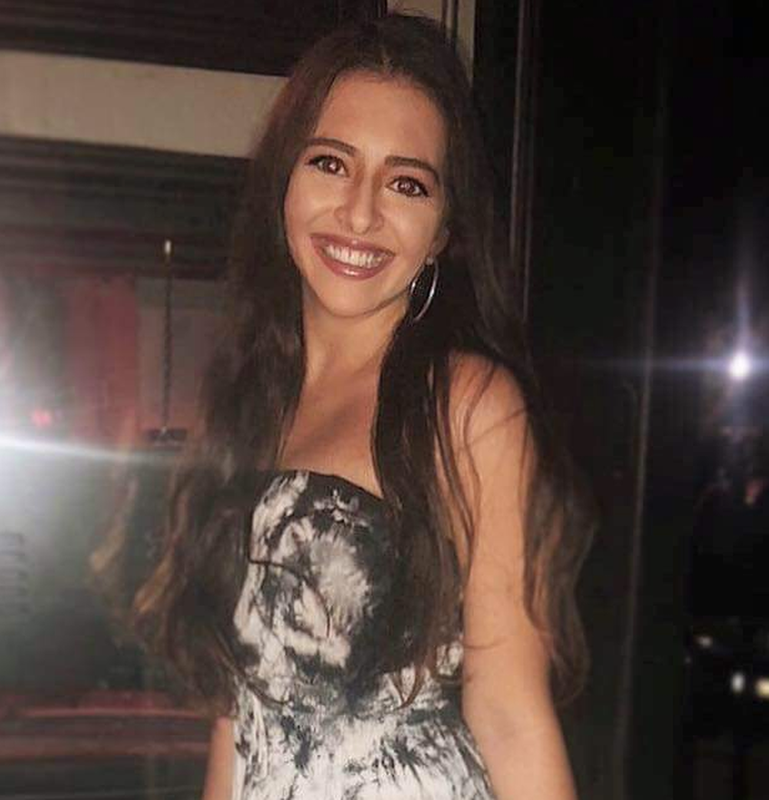 Young Pageviews had an interesting path to joining Barstool Sports full-time. The St. Louis-native created a music video to get the attention of El Presidente David Portnoy and when given the chance, drove 1,000 miles to New York City to make his case to start Barstool Outdoors which focuses on outdoorsman/wildlife content. 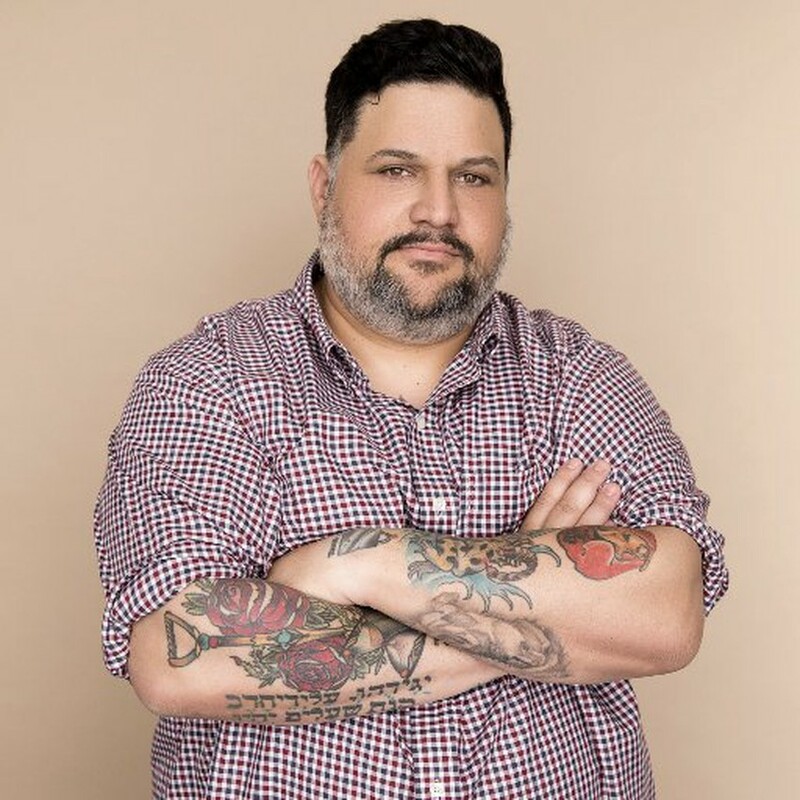 Out of sheer determination and will, Friedman got the job and has been at Barstool Sports since 2016. 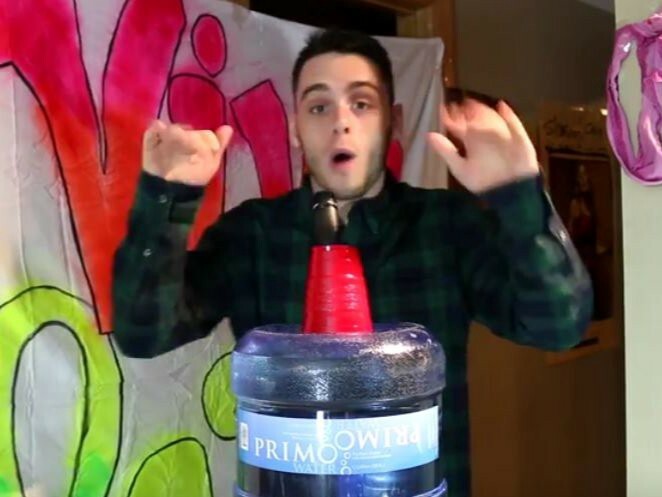 Friedman, like many Barstool Sports bloggers, produces engaging content and have strong followings on social media. Yet, outside the Barstool Sports community, they fail to get the recognition they deserve (hence why the Everipedia community started a list of Barstool Sports bloggers). Texas State senior and former softball player Nikki Giles had to deal with the full wrath of Twitter trolls led by Cleveland Indians All-Star pitcher Trevor Bauer. It all started after Bauer made a run at Houston Astros third baseman Alex Bregman, Giles’ favorite player, and she later criticized him. Infuriated, Bauer went as far as digging up old tweets of Giles and sharing them with his followers and tagging her in a number of tweets. The Twitter fight has been reported in major outlets such as the New York Post and USA Today. Although there have been many Twitter fights between individuals in the fast, the Giles-Bauer debacle shows how fast things can escalate, especially when one side as 135x more followers than the other. Internet Culture Roundup #3: Not “Notable” Enough, That’s How Mafia Works was originally published in Hacker Noon on Medium, where people are continuing the conversation by highlighting and responding to this story.